Velvety smooth and palate pleasing, Whipped Cream Cake is a treat for all your senses. You can whisk together this dessert in no time! And, the best thing is that it turns out both light and fluffy! 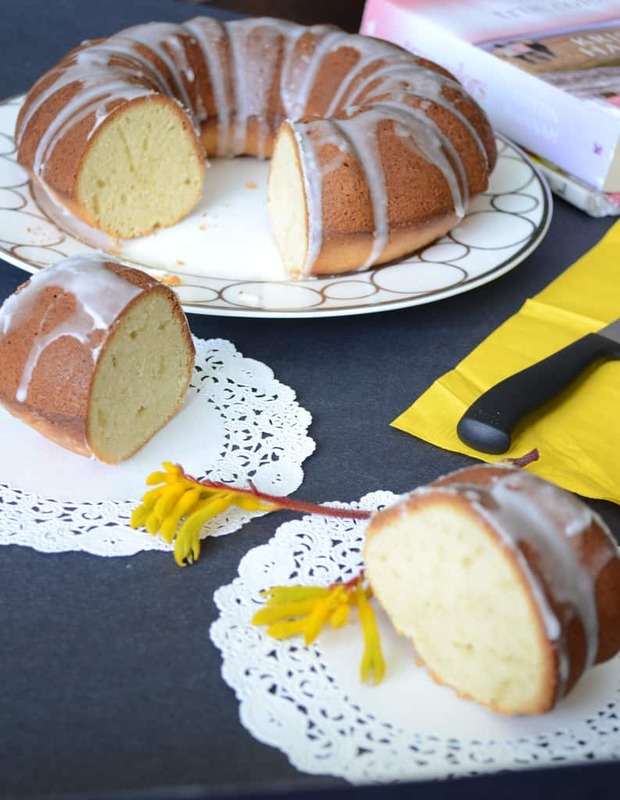 So, set aside some time this weekend and bake this goodie cream cake up with my recipe, guys? When it comes to baking recipes, especially relevant are the cakes like Sour Cream Pound Cake and also this Spongy Eggless Chocolate Cake. Most importantly, because you can serve them with tea, desserts or even start your day with them. 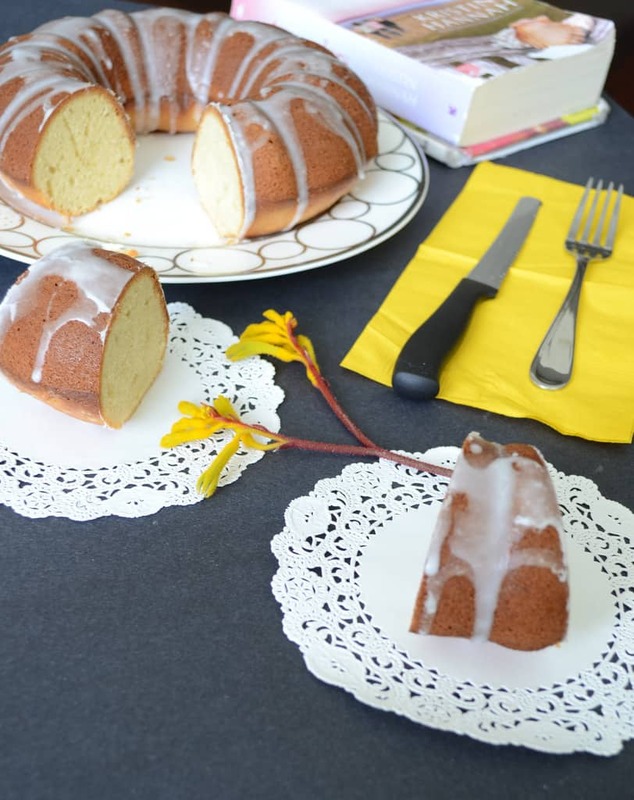 Hence, when such recipes are being discussed, I cannot help but tell you about this Whipping Cream Pound Cake Recipe! Furthermore, in order to make it, you simply need the usual ingredients like flour, baking powder, whipped cream. Prepare it even for that party because it bakes up in no time. Cools completely and easily at room temperature. Therefore, you can serve it to your guests even oven fresh with stiff cream peaks all in. Top it up with some run glaze and it becomes extraordinary. 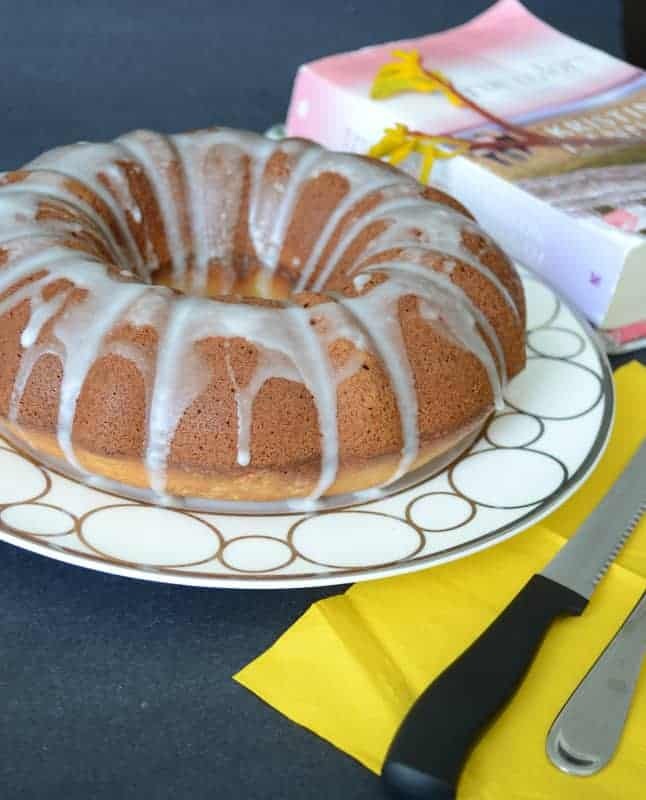 Also known as Whipping Cream Pound Cake | Whipped Cream Cake Recipe, you can also prepare its variation: Whipped Cream cake with Rum Glaze as well. But, the best part is that this cake has no butter, instead the fat source is the cream. 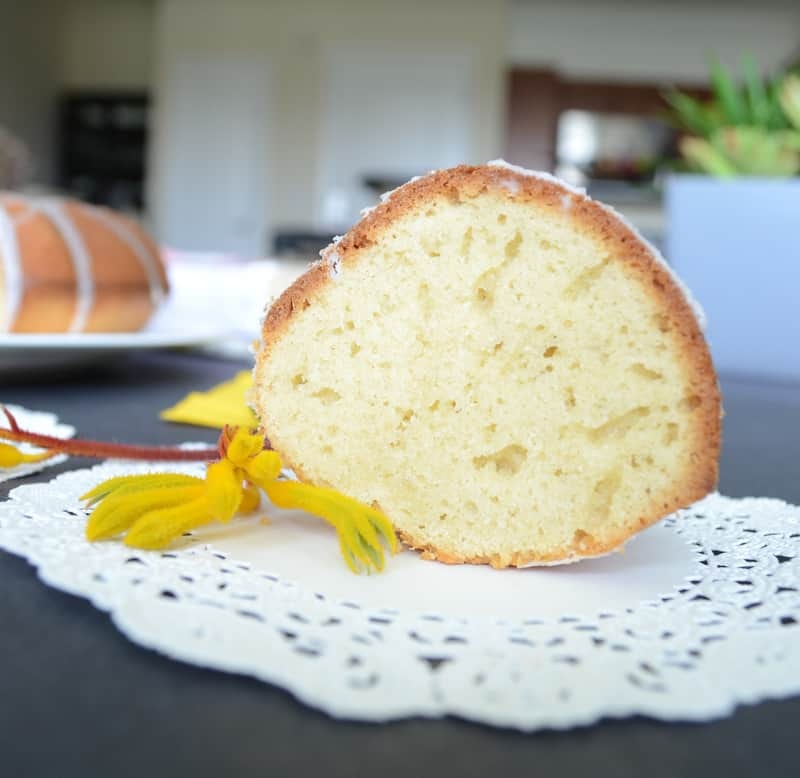 As a result, it’s a dense cake which is very flavorful and perfect for breakfast or for that matter any time of the day. Do give it a try. Here is the recipe. In a bowl, whisk all purpose flour, baking powder and salt. In another bowl, blend eggs and vanilla extract. In another large bowl, whisk heavy cream , until stiff peaks forms. Add eggs and mix gently until combined. Add half of the flour and fold with a spatula until most of it is incorporated in the mixture. Add the remaining flout and fold till well combined. Bake for 55-60 minutes, until a tooth pick comes out clean and the cake is nicely browned on the surface. In a small bowl, combine confectioner’s sugar and rum. Add milk, very little at a time, until it is little flowy. 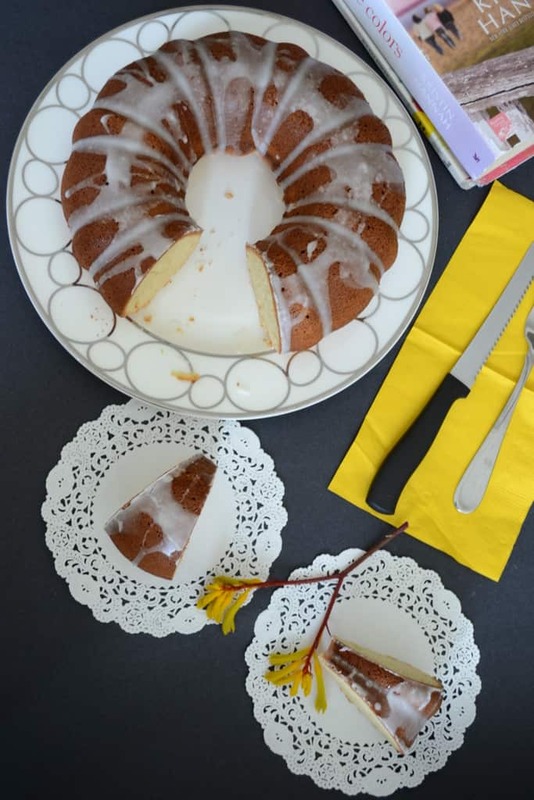 Pour the glaze on top of the cake when it is completely cooled. Love the texture of the cake,superb. wow..perfect like the store brought ones!! Loved the texture of the cake,looks fabulous and perfectly made…lovely clicks. its in my list for long time, am yet to bake with heavy cream, cake looks so delicious n you have done it very well…wonderful presentation!! looks really tempting. nice clicks. This looks beautiful and very nicely done. Wat a super spongy cake,loving it. Beautiful texture and the glaze sounds interesting.. I am so in love with your photography!